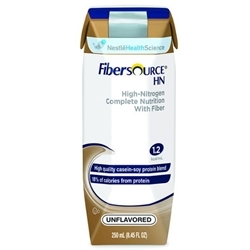 FIBERSOURCE® HN is a nutritionally complete tube feeding formula with fiber. 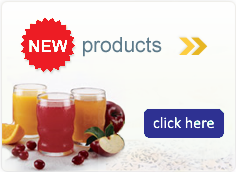 It provides 1.2 calories per mL, 54 grams of protein, and 15.2 grams of fiber per liter. Contains Milk and Soy protein.